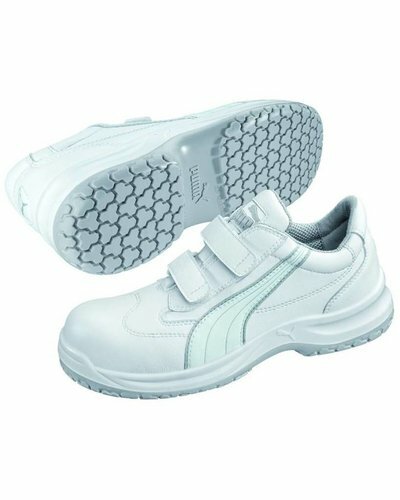 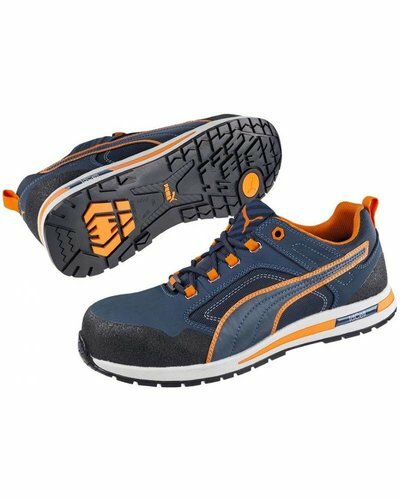 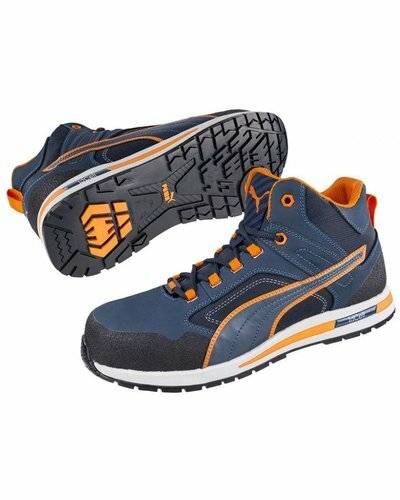 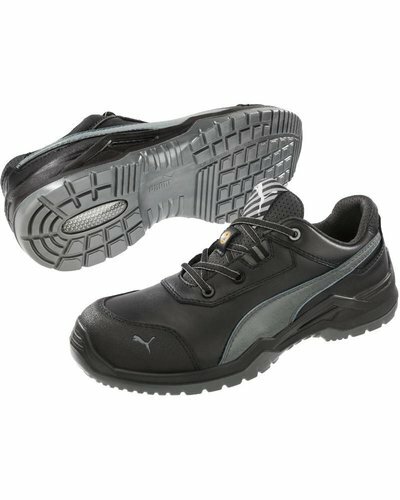 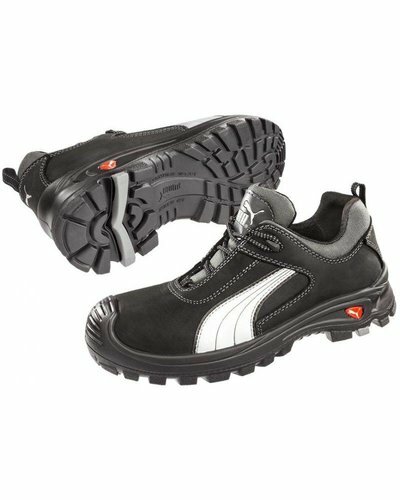 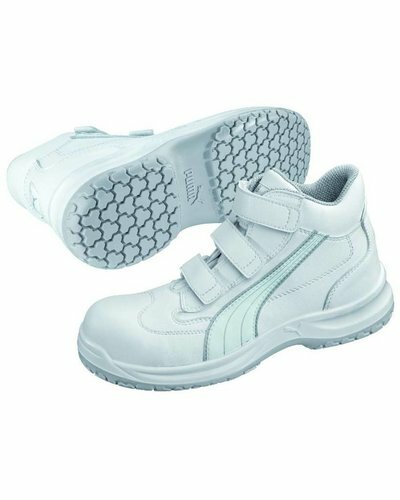 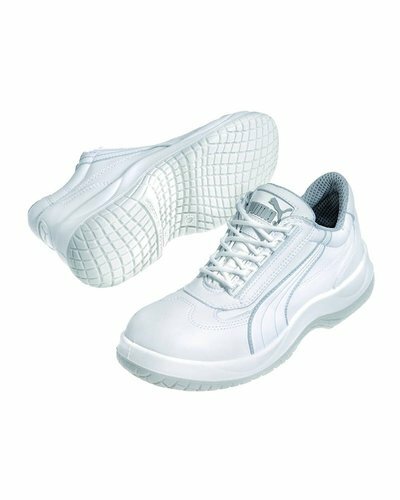 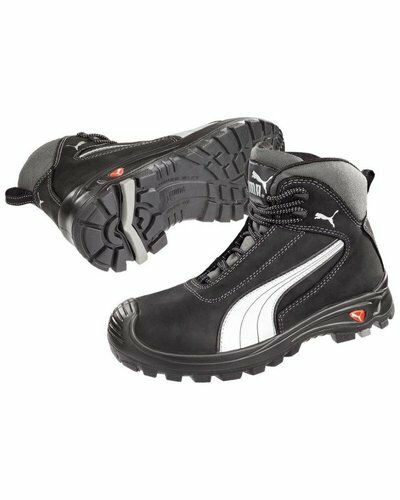 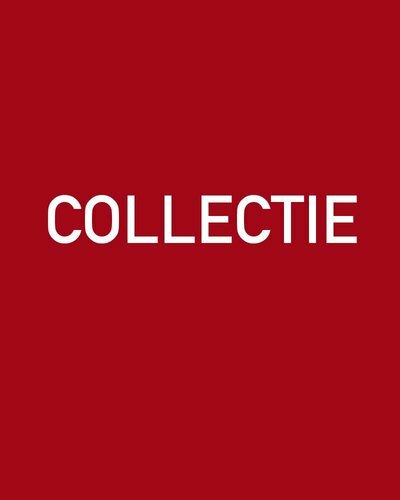 Veiligheidsschoenen uit de Metal free working shoes from Puma lijn / categorie. 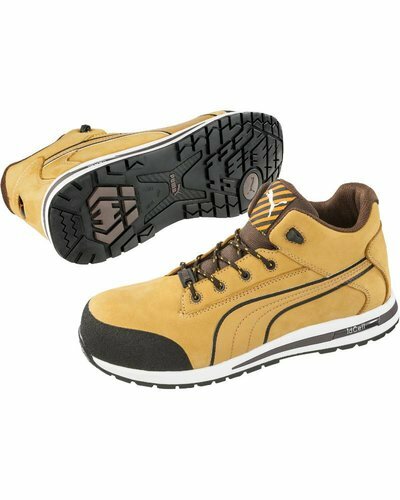 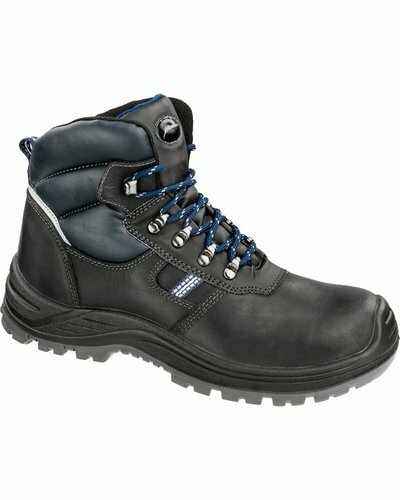 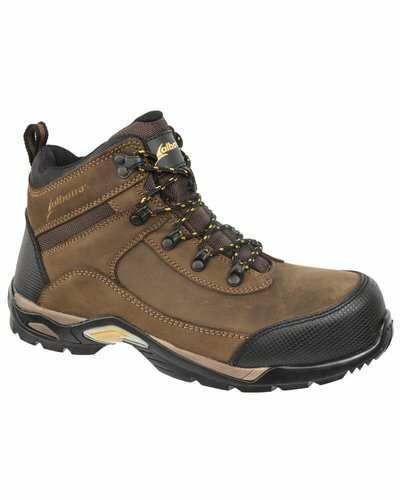 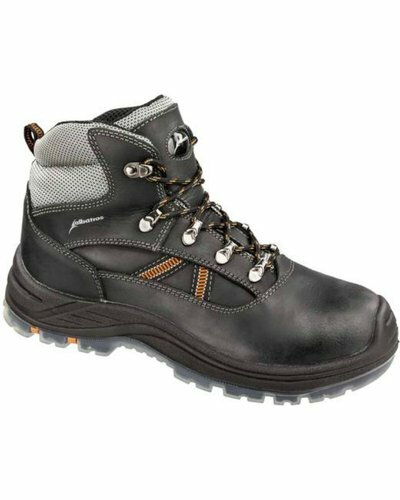 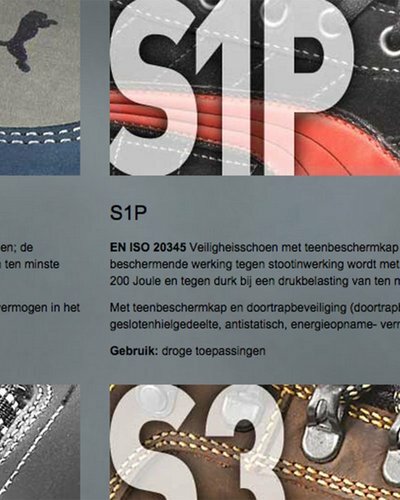 Of course its not a protection level, but there are more and more requests for metal free working shoes. 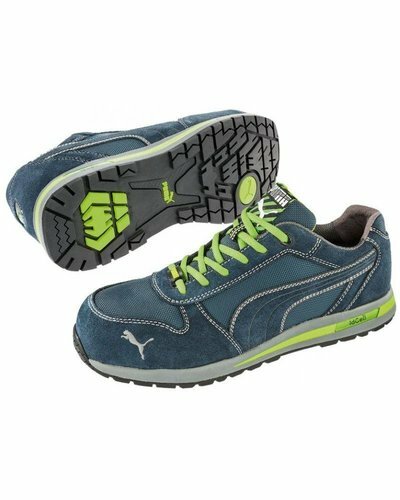 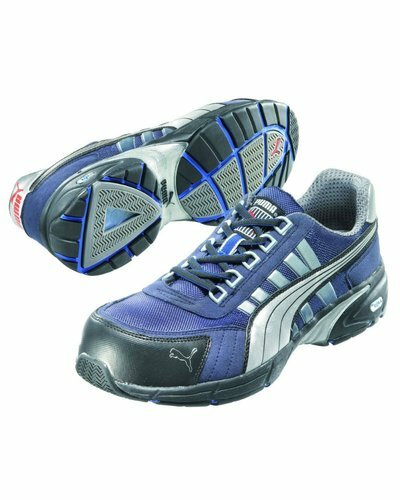 Here you find the complete overview of Puma metalfree working shoes. 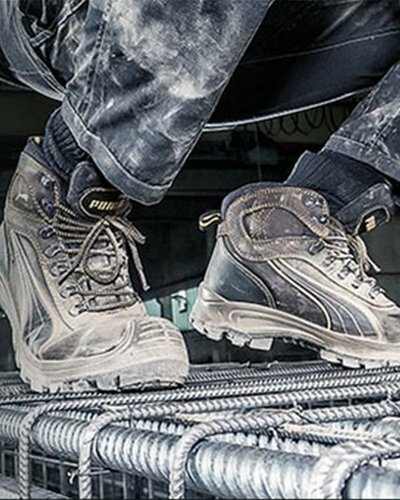 One of the most important characteristics of a metalfree working shoe is that you can walk through metal detection gates without having to take off your shoes. 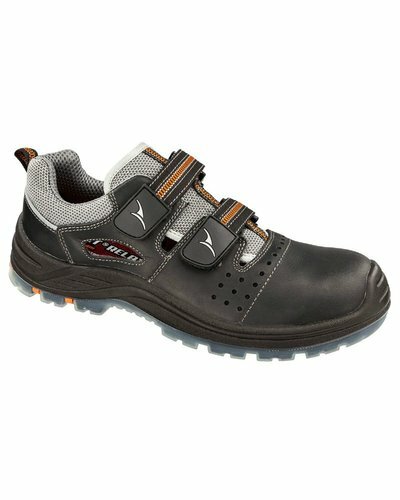 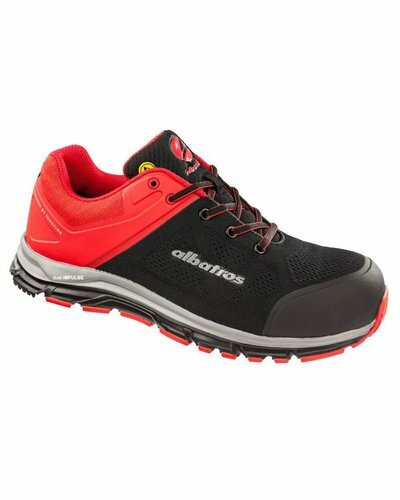 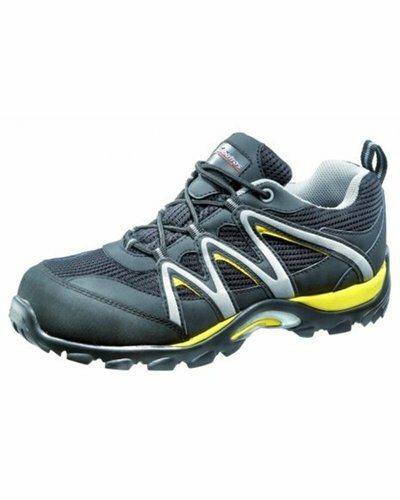 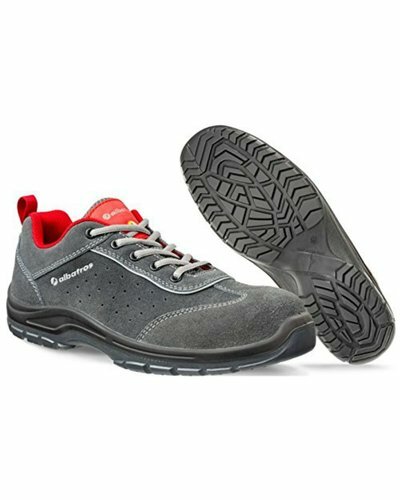 Next to that metalfree working shoes are usually more flexible and lighter.